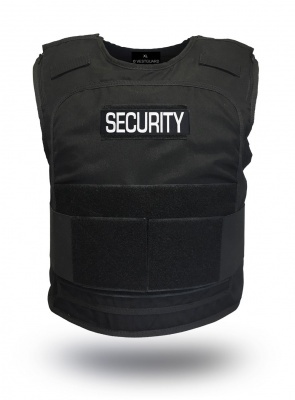 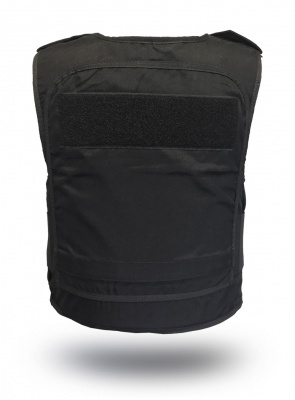 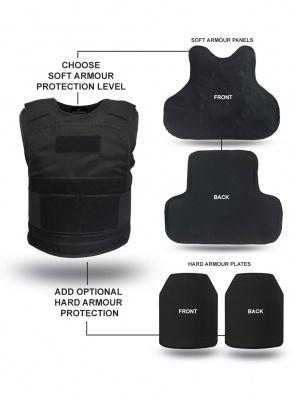 Brand New military grade bullet and stab vest in a proven overt design excellent for maritime security, police, and close protection. Some colours and sizes are available from stock - Where stock is unavailable at time of purchase manufacturing times are 4-6 weeks. 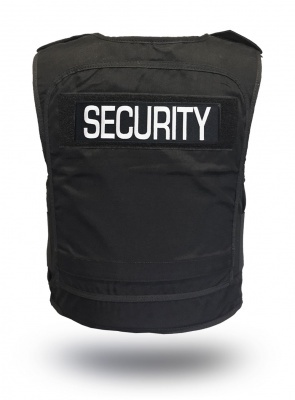 If available from stock upgrading with klick docks, Please allow 2-3 working days for this service.